The Haryana government barred school teachers from stepping inside the classrooms with mobile phones and decided to hold head of the school “accountable” for violation of this norm. This restriction of going to the classroom without mobile phones also applies to the head of school. The education department has directed that all inspecting officers, whether on regular inspection or surprise inspections, will check whether these instructions are being followed in letter and spirit. Teachers will keep mobile phones in the staff room or in an area earmarked by the head of school. 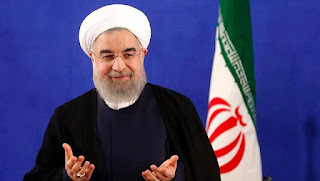 However, in case of unavoidable reasons the teacher has to take mobile phone to the classroom for “academic use” then prior permission of the head of the school is must. The teacher will have to write the reason(s) in a register that will specially be maintained for this purpose. Pilgrims began to throng the banks of the river since morning as the flow was good, thanks to discharge of a large quantum of water from Periyar dam in order to improve the storage level in Vaigai dam. 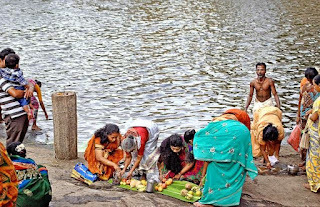 Women performed special pujas to the river and prepared sweet pongal and offered to it. Irrespective of caste and community, both men and women prayed together for rain. Men performed rites for their forefathers. Many took holy bath in the river before offering prayers. Minister of State for Finance Santosh Kumar Gangwar said that the law is one of the "major step" towards doubling farmers' income by 2022. 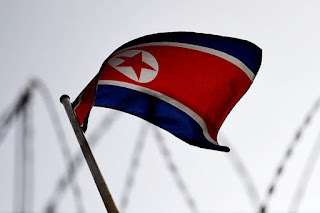 The ban, which comes into effect September 1, was introduced after officials said the "serious risk" of arrest by Pyongyang officials during tourist travel presented an "imminent danger to the physical safety" of its citizens. 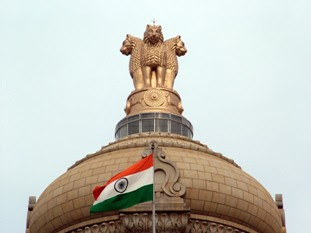 "All United States passports are declared invalid for travel to, in, or through the DPRK unless specially validated for such travel,"
The start-up, which applied for FDI in September last year, will have to spin off a new entity to start this business since 100% FDI is only applicable for food products manufactured or produced in India, whereas currently BigBasket sells other household products such as soap, shampoos etc through its e-commerce channel. 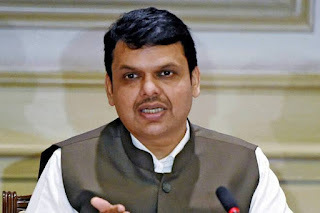 Last year, three online commerce firms — Grofers, Amazon and Bigbasket — had applied seeking approval for FDI in food retail with an overall investment of $695 million over a period of time with the Department of Industrial Policy and Promotion (DIPP). The National Company Law Tribunal (NCLT) has approved the proposed merger between Bharti Airtel and Telenor India. The tribunal has instructed the companies to hold a meeting of equity shareholders and unsecured creditors. The Sunil Bharti Mittal-led company had announced in February that it would acquire the business of Telenor India for an undisclosed sum. Airtel would take over its spectrum in all seven circles — Andhra Pradesh, Bihar, Maharashtra, Gujarat, UP (East), UP (West) and Assam. 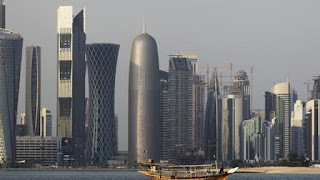 It would also acquire its licences and operations, including its employees and customer base of 44 million. This would help Airtel augment its overall customer base and network. It will also enable Airtel to bolster its spectrum footprint in the seven circles, with the addition of 43.4 MHz spectrum in the 1800 MHz band. A photograph of an erupting volcano hit by a bolt of lightning has earned Sergio Tapiro Velasco of Mexico the prestigious title of 2017 National Geographic Travel Photographer of the Year. Velasco will receive a 10-day trip for two to the Galápagos Archipelago with National Geographic Expeditions, as well as a $2500 prize. Velasco’s incredible photo was selected from over 15,000 entries from participants in more than 30 countries. 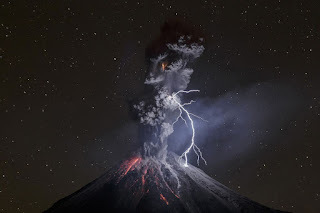 Velasco took his grand prize-winning photo, titled “The Power of Nature,” outside Colima, Mexico. For more than a decade, Velasco has been studying and photographing the Volcán de Colima, which is one of the most active volcanos in Latin America and also known as the “Volcano of Fire.” Before he captured this striking photograph, Velasco had been carefully tracking an increase in activity and closely watched the volcano for almost a month. Fresh from her successful performances in the recently concluded Women's World Cup, cricketer Harmapreet Kaur was on Wednesday handed over a cheque of Rs five lakh by Punjab Chief Minister Amarinder Singh here. The Punjab chief minister directed Director General of Police (DGP) Suresh Arora to complete the necessary formalities for Harmanpreet's appointment as a Deputy Superintendent of Police (DSP) in the state police. Kaur, who hails from Moga district of Punjab, had led the Indian women cricket team to the final of the World Cup with her unbeaten 171-run knock from just 115 balls in the semi-finals against the formidable Australian women cricket side last month. Amarinder, reacting to Harmanpreet's performances in the World Cup, had promised to review the sports policy of Punjab to undo the "injustice" done to her by the previous Shiromani Akali Dal-BJP government in the state which refused to give her a job. The first Israeli satellite for environmental research was launched from the European spaceport in Kourou, French Guiana. The satellite is a joint effort by the Israel Space Agency, under the aegis of the Science and Technology Ministry, and the French Space Agency (CNES) and was built in Israel by Israel Aerospace Industries. 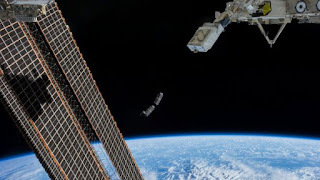 It is considered the smallest satellite of its kind in the world, and is built to survey and monitor large areas to study soil, vegetation, forests, agriculture, water and air quality and other aspects of the environment. The satellite, which weighs only 265 kilograms and was launched on a Vega platform, was dubbed Venus, an acrostic that stands for Vegetation and Environment monitoring on a New (µ) Micro-Satellite. 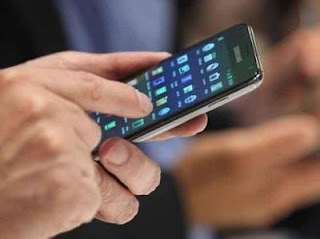 The Indian Army has developed a mobile application through which serving soldiers can track details like postings and promotions, an army official said on Wednesday. Through the 'Humraaz' app, soldiers can also view their monthly salary slips and the Form 16 and also download them. The mobile app has been developed in-house by the Army and will be launched in the second week of August for prompt communication of information to junior commissioner officers and other personnels. The Aadhar details will be verified with the Army database over (National Information Centre) NIC cloud and he will get a one-time-password on his registered mobile number.